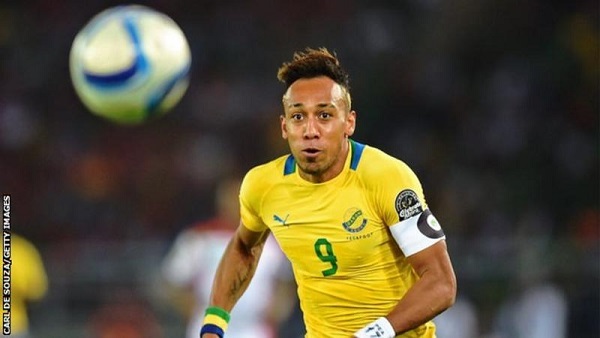 Borussia Dortmund star Pierre-Emerick Aubameyang will captain hosts Gabon at the Nations Cup. Pierre-Emerick Aubameyang leads the cast for Gabon as the hosts became the first team to name their final 2017 Africa Cup of Nations squad. The team captain and Borussia Dortmund star will lead the home players out for the opening game of the tournament against debutants Guinea-Bissau on 14 January in Libreville. Gabon have also named Sunderland midfielder Didier Ndong despite the player being left out of November’s World Cup qualifier in Mali. Ndong was in the capital city Libreville but failed to turn up for international duty ahead of the Mali game last month, forcing the Gabonese Football Federation [Fegafoot] to send him back to England. But a remorseful Ndong, who held clear-the-air talks with Fegafoot has been included in a 23-man Panthers squad. Other names to make the final party include Juventus midfielder Mario Lemina, Bruno Ecuélé Manga of Cardiff City and China-based striker Malick Evouna. Gabon coach José Antonio Camacho included three domestic-based stars and also placed three players on standby for the biennial Africa Cup of Nations, which runs between 14 January and 5 February. The 2012 quarterfinalists are the first of the 16 participants to announce a final squad for the tournament on home soil. As well as taking on Guinea-Bissau in Group A, the hosts will also face four-time winners Cameroon and Burkina Faso, runners-up in 2013. Gabon will be hosting the continental tournament for the second time. 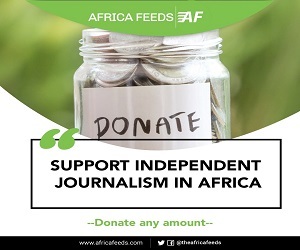 They previously co-organised the competition with Equatorial Guinea in 2012. Goalkeepers: Didier Ovono (Oostende, Belgium), Yves Stéphane Bitséki Moto (CF Mounana), Anthony Mfa Mezui (unattached). Standby: Axel Meyé (Eskisehirspor, Turkey), Johan Lengoualama (Raja Casablanca, Morocco), Donald Nzé (AS Pelican).